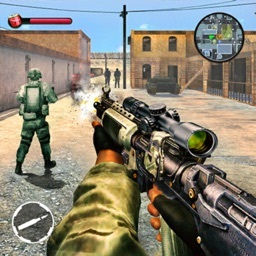 Army Tank Shooting Attack is 3d war game.where you defend your pride against the enemy war tanks. The city surrounded by the mountains is in a state of war. It’s time to show your skills in the battle field against army tanks in this Army Tank Shooting Attack game. The last resort of the survival mission is you. 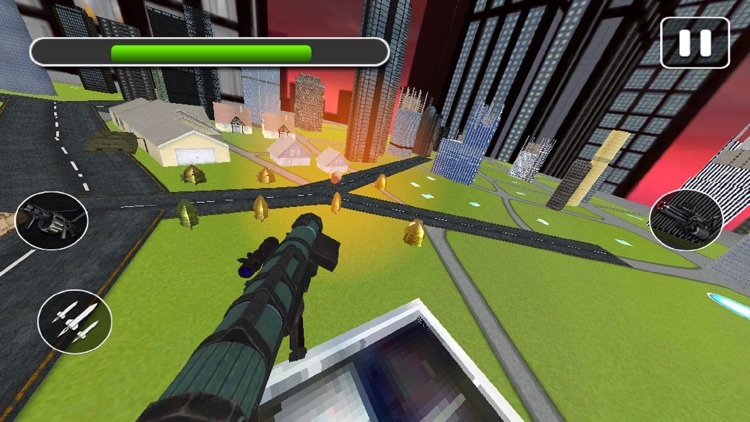 Fight the defense battle & lead the troops in your steel gunner army tank against the deadly enemy attacks. The opposition is equipped with dangerous and heavy gunner machinery. 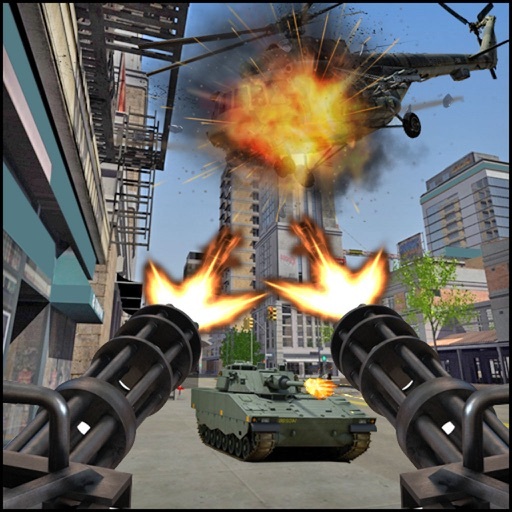 Get ready to fight the ultimate army tank combat as you play the role of an army general in this world war battle field. 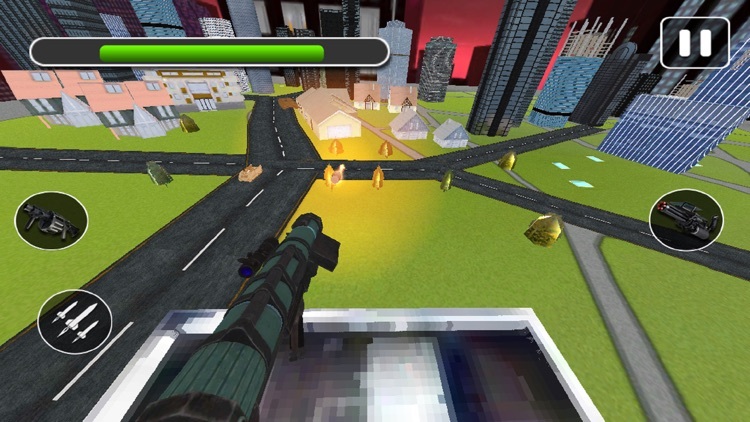 Your duty in the world war starts when you navigate your tank around the destroyed city. Battle tanks as the enemy have taken over the control with their gunner tanks, panzer, gunship helicopters and armed forces. 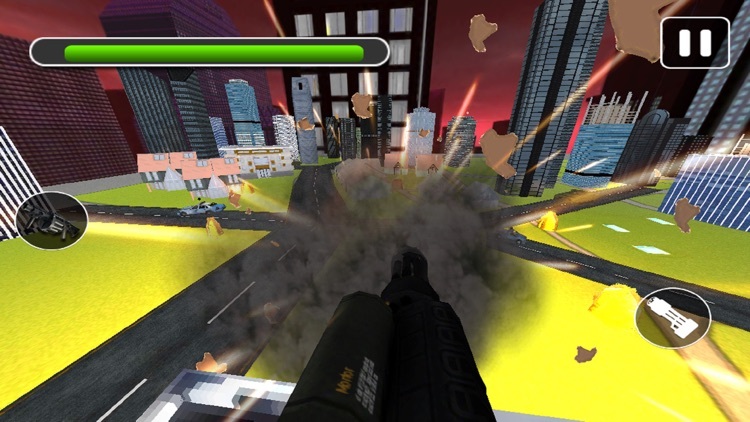 Your last resort is the ability to fight back with the heavily armed army steel tanks with guided missiles, targeting and much more. You have also called for a backup air strike that will help as you move along. 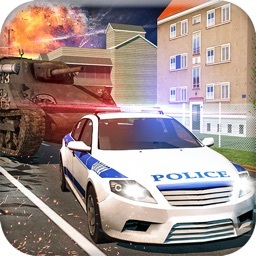 Complete all warfare missions to gain the control of the city back and destroy the enemy for good. 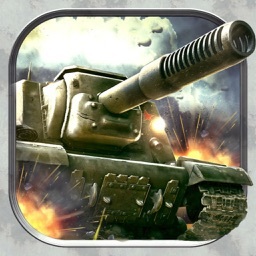 Blackout the enemy with your missile attacks and destroy their tanks. 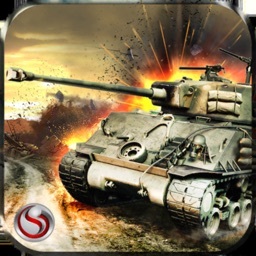 Go on a mission to clash against the enemy , killing and destroying their military vehicles. 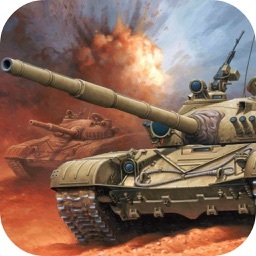 Inflict deadly tank strikes and attack the enemy as heavily as you can.